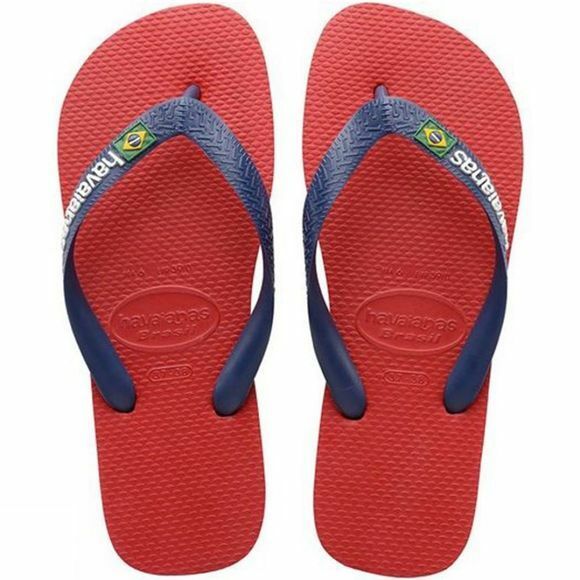 The Brasil Logo Flip Flops are one of Havaianas most iconic models, thanks to the Brazilian flag and the coloured stripes on the sole. The flip flops are comfortable and lightweight, yet very durable. They are also heat and water-resistant making them perfect for a day at the beach!